The most keenly awaited international event for professionals is back in its glory from 17th to 22nd April 2018. It’s a showcase of excellence, quality and innovation. This amiable event has capability to attract 3 lakh expected visitors from over 165 foreign countries and get more than 5000 journalists from all over the world. 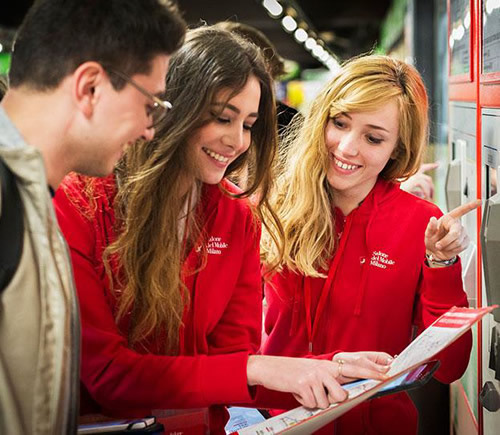 Approximately more than 2000 exhibitors will be ranged over an exhibition area. 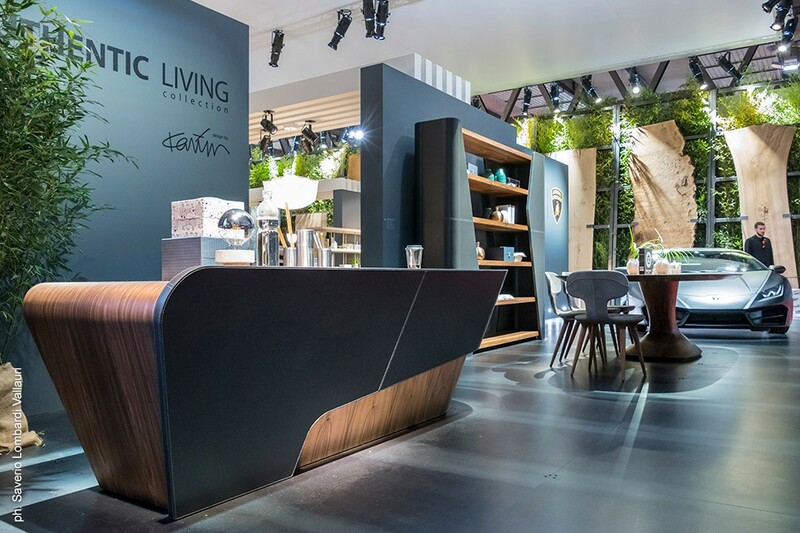 Covering more than 2 lakh square meters, this even presents outstanding products and solutions for contemporary living combining design, technology, flexibility and sustainability. 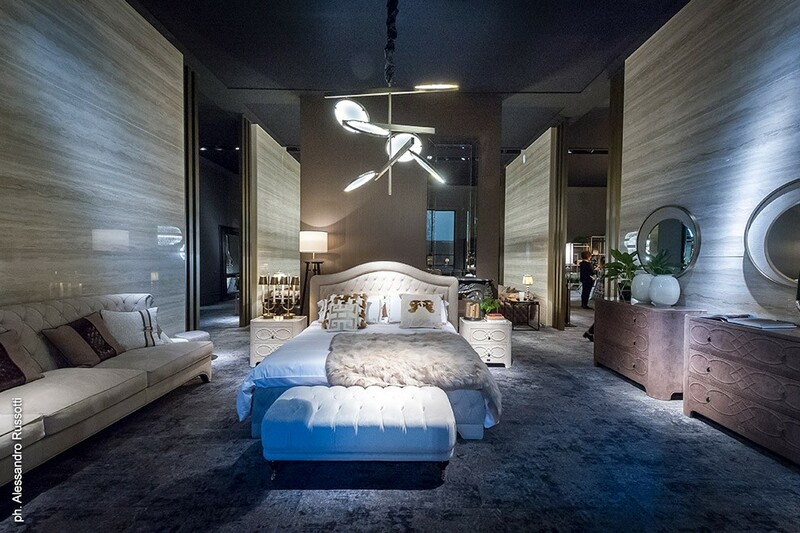 The first Salone Internazionale del Mobile di Milano took place in 1961, with the intent to promote Italian furniture. Now, the exhibition rounds off the Salone Internationale Del Mobile trade events with a wide variety of products- furnishing accessories, objects, decorative pieces and styles, from classic to modern to design. Innovative designs, style and trends are the buzzwords for this particular event. It combines modern to classic elementary pieces. The exhibition has to showcase an increasingly varied and comprehensive selection of excellent pieces year by year, encompassing the entire home furnishing system, ranging from decorative objects, furnishing accessories and textiles for the home. The fair serves as a platform for the latest designs in furniture, lighting and other home furnishing. 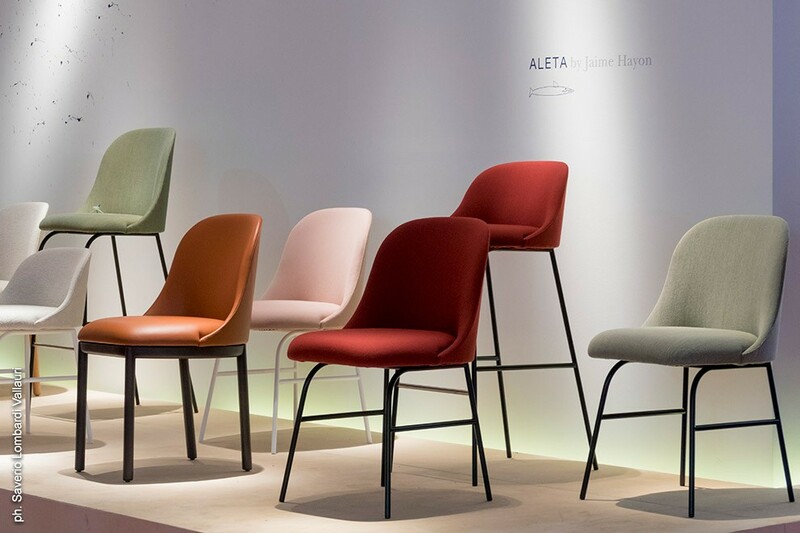 2017’s Milan Furniture Fair was all about color, color and even more color. Warm and earthy colors such as burgundy red, turmeric & mustard yellow and papaya orange made their boisterous presence. Ultra violet, a provocative and thoughtful shade of purple incidentally has also been named the Pantone Color of the Year 2018. The many flamboyant hues at the fair signify the return of the eighties. We can expect to see more of these robust colors on walls, furniture and accent décor object in the coming months in 2018. Wallpapers will rule the roost in 2018. Retro and repetitive geometric patterns along with stripes and metallic are here to stay. For furniture, curved sofas will be quite ‘in’. 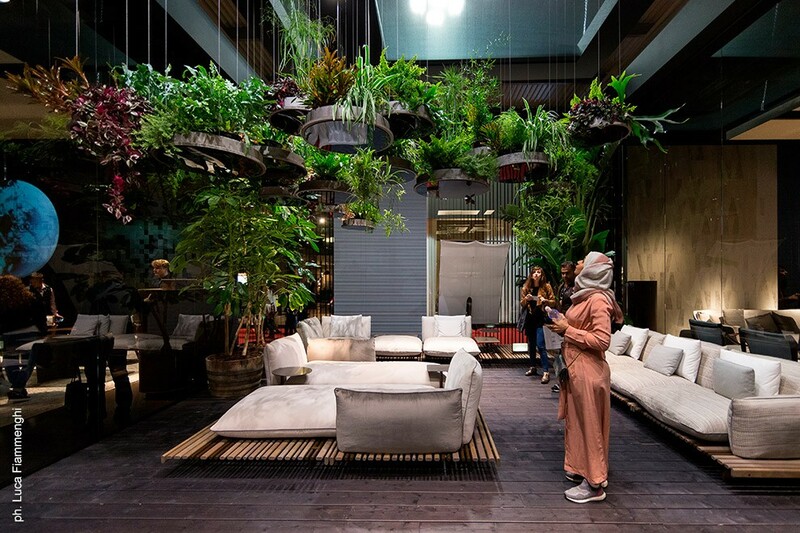 Another feature of the living room seen at the Milan Furniture Fair was of organic styles bearing soft and water color markings, or paint splotches. These soft backgrounds tend to be easier to deal with at home since their aura is more calming than repetitive or geometric patterns. Florals and damask patterns are predicted to go out of vogue the coming season. 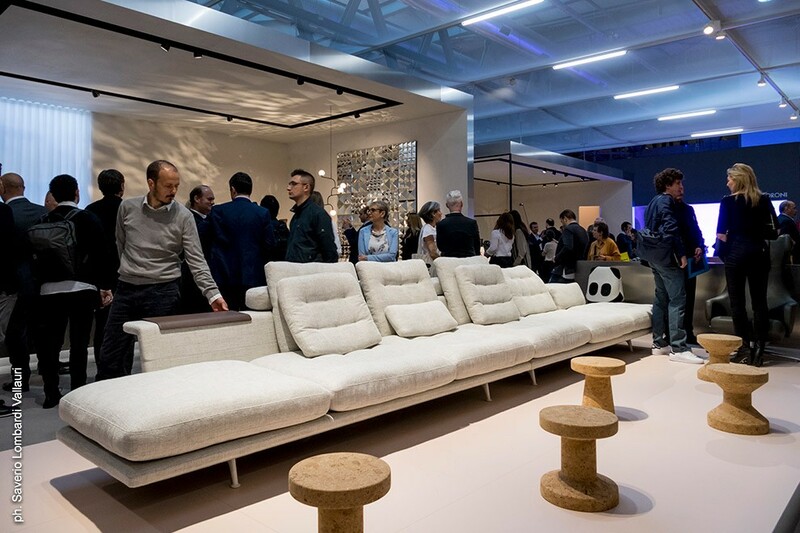 The 2017 Milan Furniture Fair showcased a trend towards comfortable couches, including those that were low-lying, puffy, curved and even plump. Fringing is ideal to lend a luxurious look to the piece of furniture. In the words of the design studio, “The seductive curves and soft upholstery call out to all those navigating a lobby, desperately seeking refuge”. As a final word on the design trends that will emerge in the coming days, do take a look at what you should absolutely ‘go for’, ‘stay away from’ and what will ‘break barriers’.